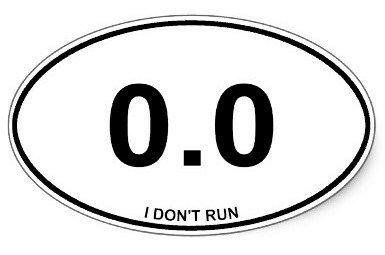 Full disclosure – I am no ultra-runner. 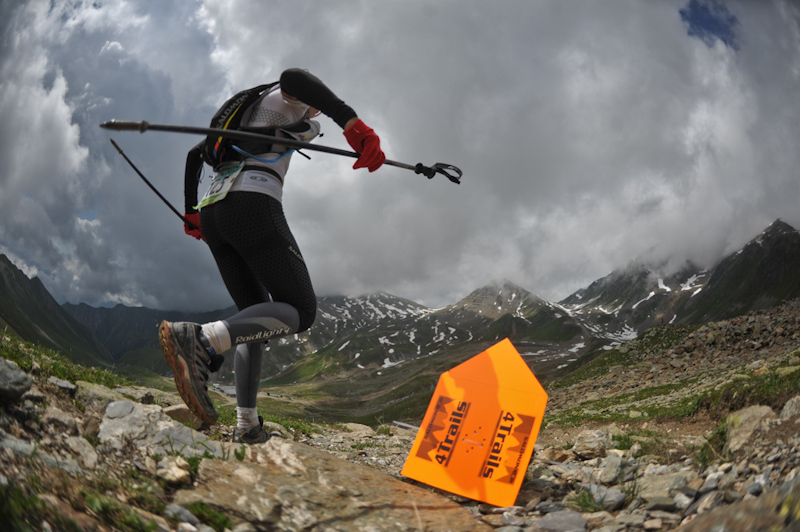 I have yet to run an ultra-marathon (or normal marathon) and don’t know if I ever will. 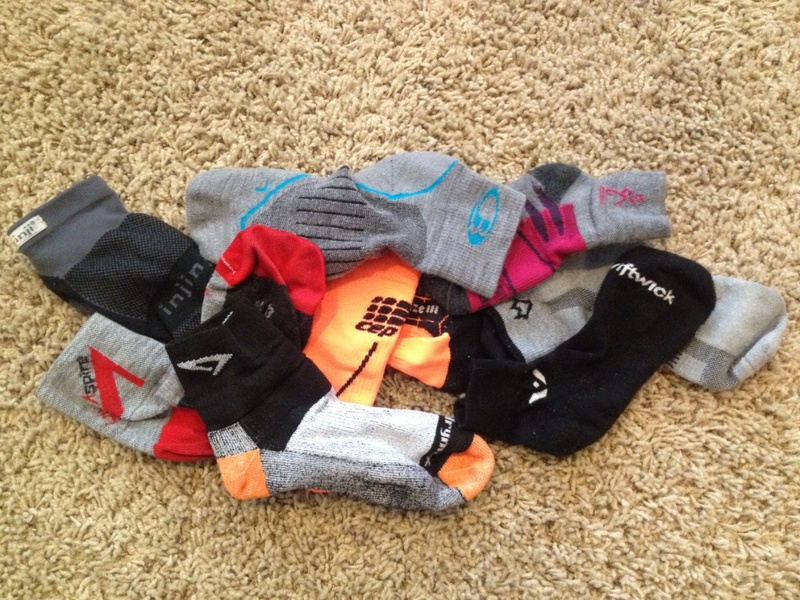 But, trail-running in general is taking over my life. It dominates my daydreams, works its way into vacation plans, and surely drives my family nuts. Dirt is a dangerous mistress. Don’t believe me? 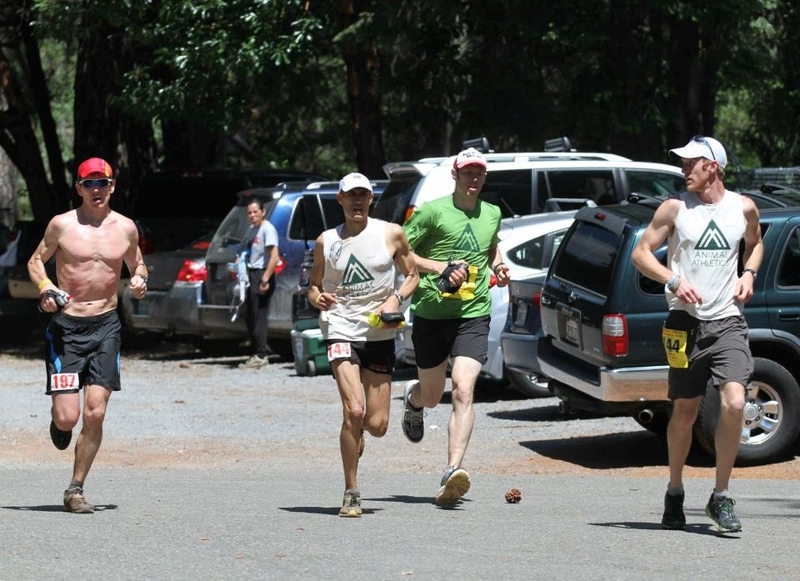 Just talk to an ultra-runner and try to get them to talk about anything other than trail-running. It’s an unhealthy obsession – a wonderfully unhealthy obsession. This is a cautionary tale. Words of warning, not to be taken lightly. You are not strong enough to resist its seductive grasp. This tragedy has its roots in the dirt and trails of NW Washington where I grew up. I got hooked early as a teenager, mountain biking on some of the country’s best trail systems. The trails were a mere 5-10 minute bike ride from my backdoor and I spent a lot of hours on that dirt – rain or shine. Plenty of time was spent hiking and camping in the area as well. So, my predisposition to dirt-addiction goes deep. But not once did it ever occur to me to run on those trails. Ridiculous! I hated running, and to be honest, why run the trails when I was pretty good at biking them. Fast forward about 15 years. I am now living on the Great Plains, with little to no close mountain biking opportunities, but desperate for some physical activity. I had begun swimming laps for exercise and had the thought that if I could figure out how to run, I could do triathlons. I biked, I swam. Running would be the necessary evil to compete. I started running, and for the first time ever, got past the “this is so miserably hard and painful that I never want to do this again” stage and actually started to enjoy it…So much so, that I upped my mileage too fast and got some serious IT Band troubles. Arg. Nevertheless, a possible interest in being a “runner” had developed. 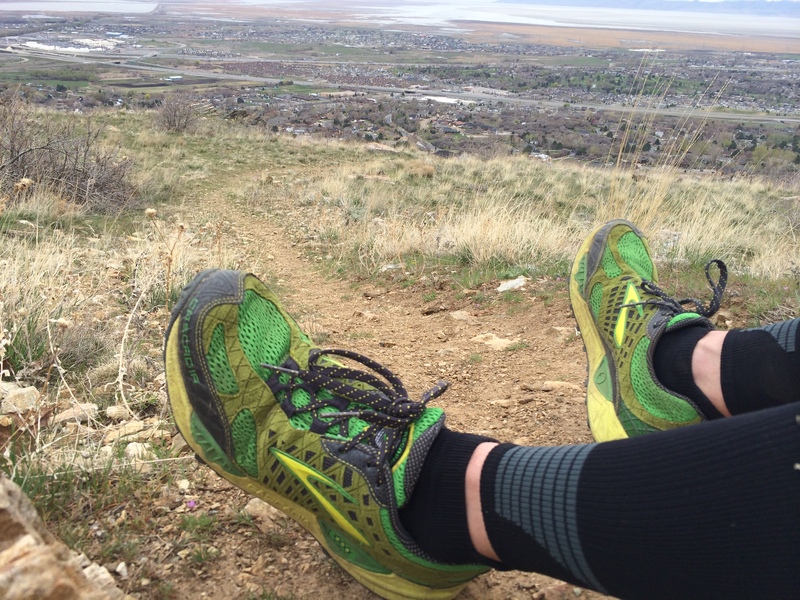 Fast forward again to June 2013 when I moved Utah and next door to a venerable local runner Matt Van Horn. In an odd twist of fate, we were from the same hometown and he and my families actually knew each other (our parents had a great time catching up) but he had moved when I was still in elementary school. 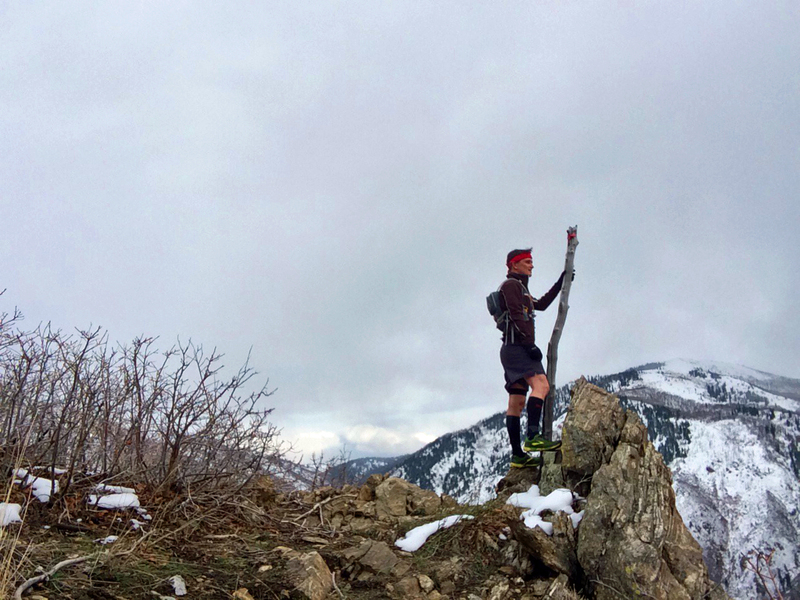 I found out that he was an ultra-runner and did this thing called “Trail Running.” The concept blew my mind. WHAT?! You can RUN on TRAILS?! How had I never thought of this? I love trails. Maybe running on them will help me get over the fact that I kind of hate running. And here is where I went terribly wrong folks. I tried it. 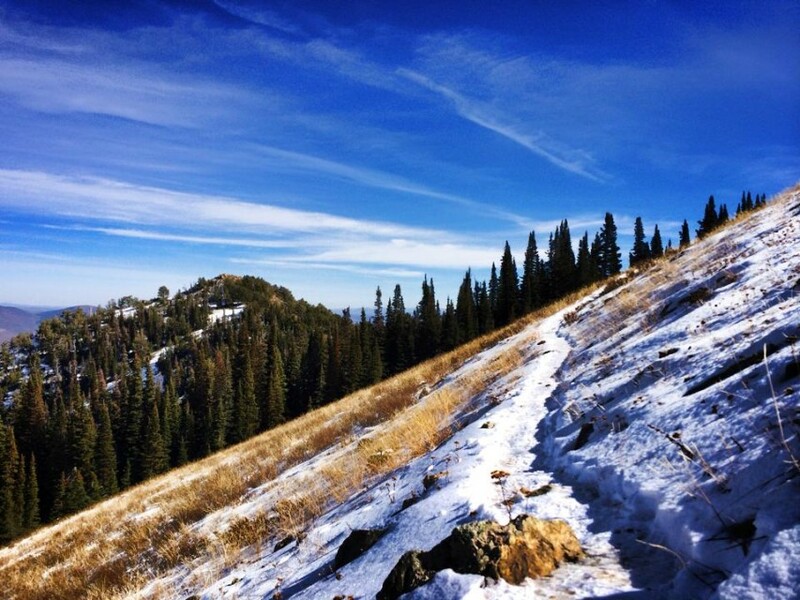 I a couple run/hikes up popular local favorites Flag Rock and Baer Canyon in Davis County, Utah. What a naïve fool I was. The moment I stepped foot on those trails and picked up my pace from casual hike to a jog or run, I was hooked. This was amazing. I could get exercise and not do it on exhaust-choked city streets. I could explore trail systems (like I have always loved) but do it at a pace fast enough to actually cover a good amount of territory in a single quick evening outing. So here is my warning and my desperate plea with anyone reading this who is thinking about going out for a nice afternoon job on a dirt trail. DON’T DO IT! If you make the mistake that I did, and gingerly put your little running-shoe clad foot on that trail and start to job, you won’t be able to stop. I haven’t been able to. More stupidly self-inflicted knee injuries and ankle injuries aside (that’s a cautionary tale for another day), I keep on going back. To flirt with dirt is to lose your life to it.